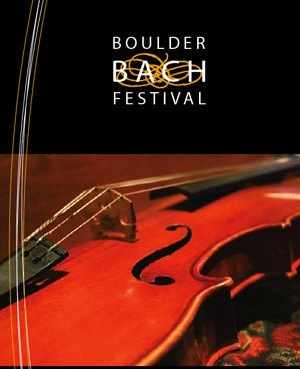 Zachary Carrettin and the Boulder Bach Festival last night (Feb. 28) delivered a performance of Bach’s monumental Mass in B minor that was creative, provocative, and sensational. This was the first major work Carrettin has led since becoming musical director of the festival. If this is a harbinger of things to come, Boulder has much to look forward to. 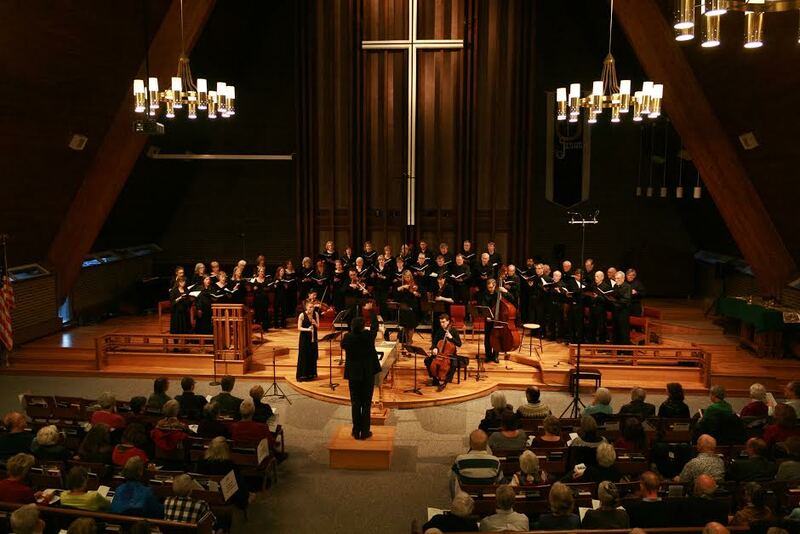 The choral singing was immaculate, the orchestra superb, and the five soloists—sopranos Josefien Stoppelenburg and Melissa Givens, mezzo-soprano Julie Simson, tenor John Grau, and bass-baritone Michael Dean—were as well matched as any oratorio soloists you are likely to hear. The B-minor Mass, nearly two hours of music, is a vast undertaking for any conductor or performing organization. It is so well known, and has been performed so often, that it is difficult to offer anything new. And yet Carrettin, who rethought the score from beginning to end, managed to make it fresh. One departure from the norm was the choice to have some choral movements sung by the soloists rather than the full chorus. 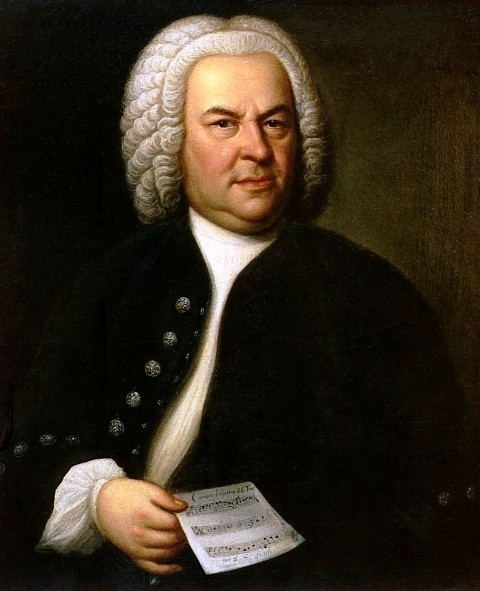 This is sanctioned by history, since the alternation between solo and group performance is one of the cornerstones of Baroque music, and Bach is known to have made similar decisions in performances he directed. There have even been modern Bach performances that reduced the entire chorus to soloists throughout, though few scholars endorse such an extreme. For this performance, Carrettin used soloists to stress the personal as opposed to congregational expression of the text, as at the beginning of the Credo (“I believe in one God.”) This was extremely effective, both as a way to illuminate the meaning of the text, and as a source of variety in the texture and sound of the performance. I was less convinced by another departure, when Carrettin gave the choral movement “Confiteor” (“I confess one baptism”) to a single soprano soloist and strings, converting a choral movement into an aria. On the one hand, this decision brings out the highly personal nature of the text at the moment that the soprano sings “I look for the resurrection of the dead.” But on the other, it suppresses the brilliant counterpoint among equal parts that Bach wrote. There can be no complaint about the quality of the performance, however. Stoppelenburg has a soprano voice of remarkable purity and clarity, and her singing in the “Confiteor” was exquisite. Another decision concerns the placement of the intermission. It usually occurs between the Gloria and the Credo movements, a location that corresponds to a break in the liturgical segments of the mass. But Carrettin understands that performances of the B-minor Mass are just that—performances—because the piece is not suited to use in a service. And so he decided move intermission to a moment of high drama within the Credo, immediately following the “Crucifixus” (“He was crucified’). Carrettin had asked the audience not to applaud at that point, so Bach’s deeply moving music faded into silence, leaving the audience to contemplate the central event of Christian belief. That moment was made even more moving by the decision to have the “Crucifixus” sung only by the soloists, making it a musical expression of failing strength after the preceding full chorus. After intermission, the audience returned for “Et resurrexit” (“And he rose again”), one of Bach’s most joyous and uplifting moments. Purists may object to having a break where there is usually continuity from sorrow to joy, but I found it highly effective as a moment of musical drama. It is this kind of creative rethinking that keeps the great masterpieces alive in our times. On a purely musical level, the performance was extraordinary. The intonation among the singers and the orchestral players was exquisite, lending a clarity and transparency to Bach’s counterpoint that is only rarely achieved. This effect was aided by the meticulous phrasing, often based in the individual motives rather than long, Romantic lines that can obscure the exchanges among parts. Earlier I praised Stoppelenburg’s performance of the “Confiteor,” but it would be unfair to single out only one soloist. They all sang with great precision of pitch and rhythm, rendering their complex lines, almost instrumental in quality, with remarkable clarity. The balance among forces was carefully controlled throughout. In this respect particularly I would be remiss not to mention the brass players. The trumpets managed Bach’s high and difficult parts without ever overwhelming the singers, and the duet between horn and bassoon in the bass aria “Quoniam” becomes a new piece when the parts are so carefully balanced. But above all else, I admired the pacing of the performance. It is hard to manage musical forces over such a long span of time, so that the chorus at the end of the Gloria can rise to a climax for the entire movement, and so that they can then achieve one more level of fullness of sound for the final “Dona nobis pacem,” before subsiding to a moment of rest and, indeed, peace. In its accumulated impact, this may have been the most complete realization of the B-minor Mass I have heard. 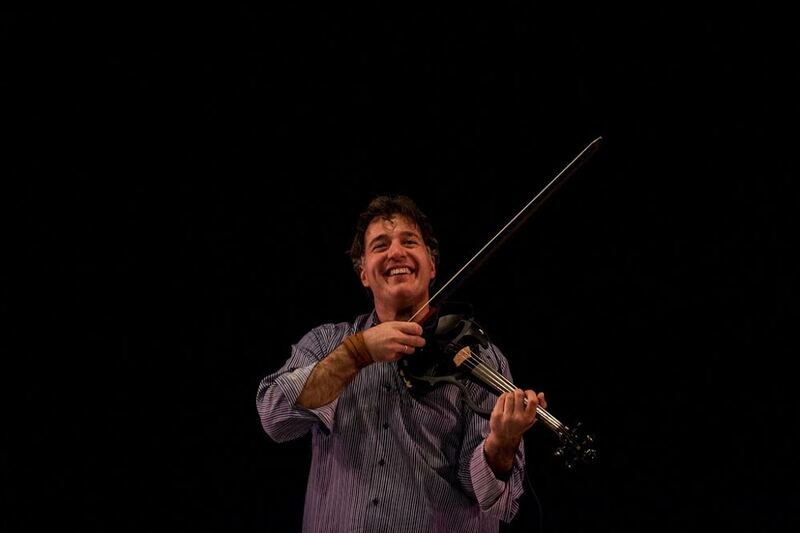 It was a remarkable achievement by the performers, and for everyone in attendance it was a night to remember.